Ops. 1, 2, 4, 5 and Op. 10, Nos. 1 - 4. By Johannes Brahms. Edited by Walther Georgii. Piano (Harpsichord), 2-hands. Pages: 127. Urtext edition-paper bound. Published by G. Henle. By Johannes Brahms. This edition: HN75. Henle Music Folios. Book only. 40 pages. Published by Henle Urtext Edition. Composed by Johannes Brahms (1833-1897). Henle Music Folios. Softcover. 40 pages. G. Henle #HN1288. Published by G. Henle (HL.51481288). By Johannes Brahms. For Piano. Piano Collection. Masterwork. Book. Published by Dover Publications. By Johannes Brahms. Violin and piano. 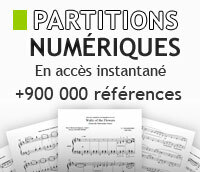 Published by International Music Co.
For Violin and Piano. 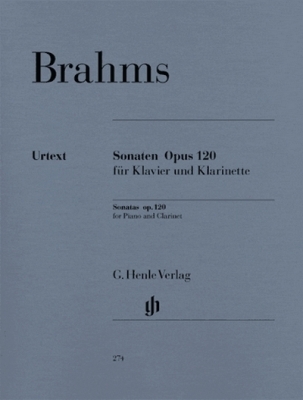 By Johannes Brahms. Edited by H.-O. Hiekel. Violin. Pages: Score 103 * Vl Part = 36. Urtext edition-cloth bound. Published by G. Henle.